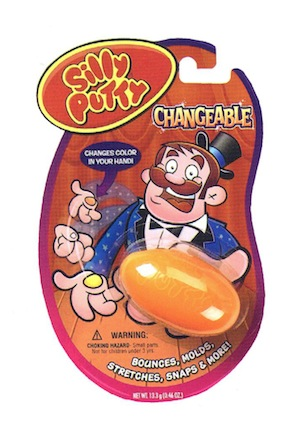 Watch as your silly putty changes color when it cones in contact with warm or cold hands. Please Note! Stock photo used. Product may have different packaging/graphics than what is displayed above.